By Flowmaster Jopic based in Lahore, PAKISTAN. 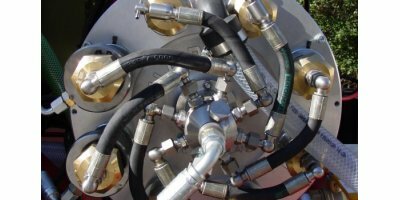 A revolution in pumping technology, the unique Harben radial piston pump range are the best performing, most durable and reliable high pressure pumps in the marketplace today. 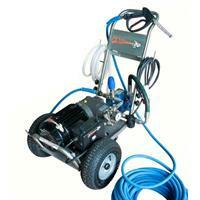 Pump Unit: Petrol / 200 Bar / 70 lt/min, 26,6 Kw / 36 hp. Net Clean Unit: 3 Disk, 115 cm cleaning width. By Glasco Ultraviolet based in Mahwah, NEW JERSEY (USA). By Precision Measurement Engineering, Inc. (PME) based in Vista, CALIFORNIA (USA). By ZETA CREZEN based in GUNPO-SI, SOUTH KOREA. By Cavitcleaner Limited based in Lija, LJA, MALTA. 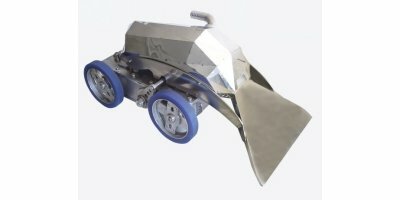 Remote operated vehicle for underwater cleaning. Reactor vesel cleaning (WWER 440 Nuclear power plant). Primary and secundary tank cleaning in Nuclear power plant. Underwater to 20 m.
By ADROC Tech Ltd. based in Slovak Republic, SLOVAKIA. Pump Unit: Diesel / 200 Bar / 41 lt/min, 16,5 Kw / 22 hp. Net Clean Unit: 2 Disk, 75 cm cleaning width. 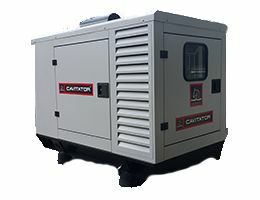 Pump Unit: Petrol / 200 Bar / 106 lt/min, 40 Kw / 55 hp. Net Clean Unit: 4 Disk, 150 cm cleaning width. 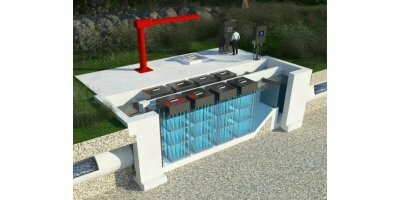 Pump Unit: Petrol / 200 Bar / 145 lt/min, 55 Kw / 75 hp. Net Clean Unit: 6 Disk, 225 cm cleaning width. Pump Unit: Petrol / 210 Bar / 211 lt/min, 85 Kw / 115 hp. Net Clean Unit: 8 Disk, 300 cm cleaning width. 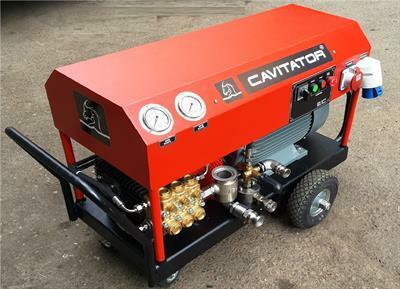 Pump Unit: Petrol / 200 Bar / 41 lt/min, 16,5 Kw / 22 hp. Net Clean Unit: 2 Disk, 75 cm cleaning width. Only Vac-Con offers 3-Stage fans for powerful performance on the job and even underwater!. Confused by what you hear in the market? Only the Vac-Con 3-Stage Fan can vacuum underwater without introducing additional air. But, that is not the only benefit.